proportion of the painters active in Aragon. of Saint George and the Princess. the son of the Tarragona painter Pascual Ortoneda. on the scene shortly afterwards. 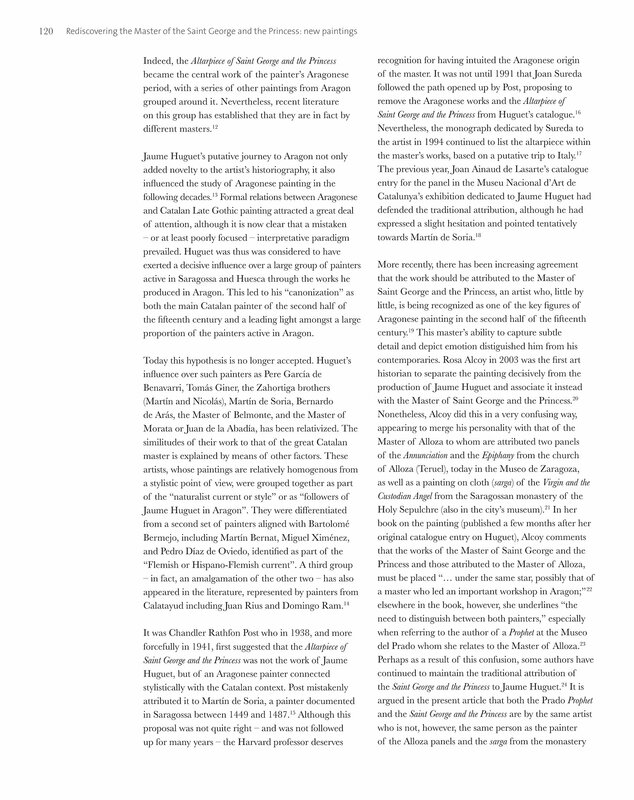 argument for the Aragonese origin of their author.